Picture the scene. You’re 200-metres high above Singapore’s Marina Bay Sands sky park, above one of Asia’s most impressive cityscapes, surrounded by A-listers and sophisticated party people, all here to experience an incredibly-positioned dancefloor. Doesn’t sound bad, does it? 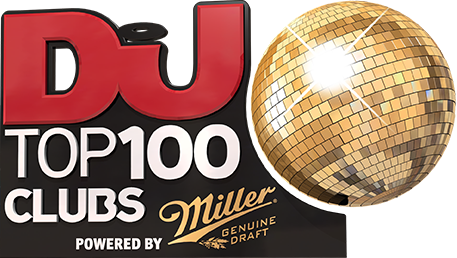 With that in mind it’s understandable Cé La Vi has been a Top 100 Clubs poll fixture since 2016, a year after it changed identity from Ku De Ta, picking up a reputation for more than those panoramic views alone — as anyone who caught recent sets from Crazy P, Bob Sinclar, Amine Edge & Dance and Kenny Dope understands.